Product prices and availability are accurate as of 2019-04-19 11:12:11 EDT and are subject to change. Any price and availability information displayed on http://www.amazon.com/ at the time of purchase will apply to the purchase of this product. 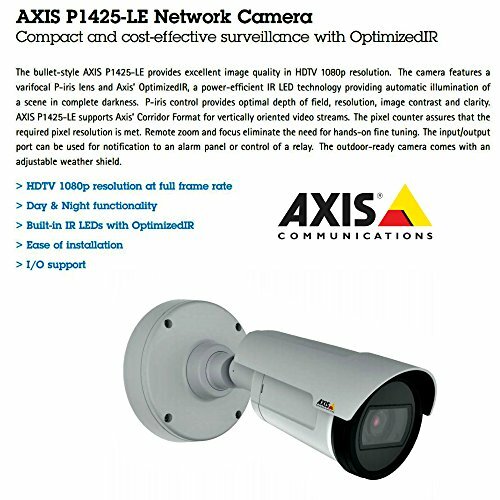 Axis p1425-le is a compact, outdoor-ready bullet-style camera with built-in IR. 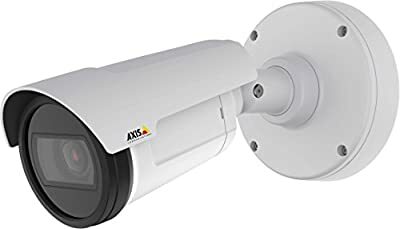 This day and night camera is ideal for continuous video surveillance, in exposed outdoor areas such as parking lots, service stations and for general indoor surveillance purposes where a compact camera is needed.